The iBreathe Lite has been designed with simplicity in mind. 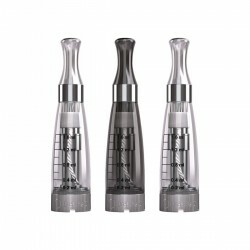 A single button performs the main functions: 5 clicks to switch on, 5 clicks to switch off and hold down to vape. 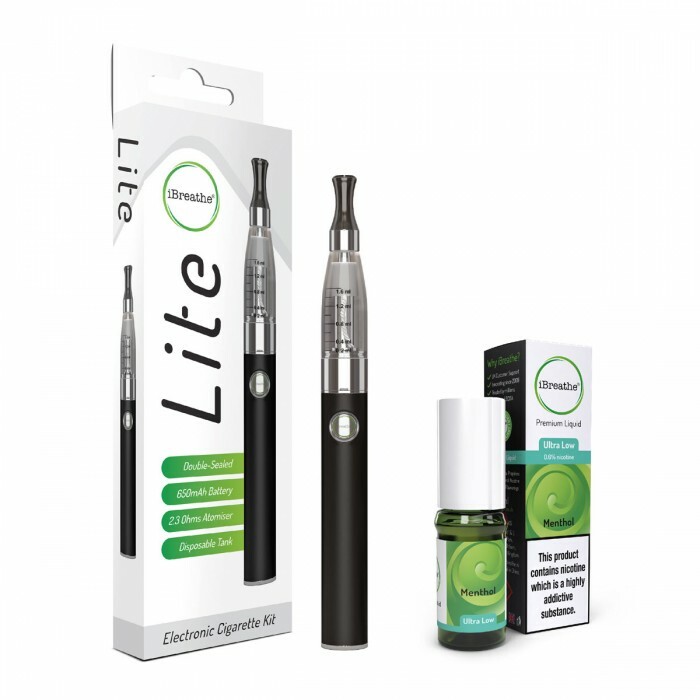 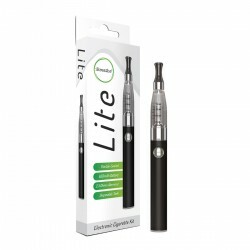 iBreathe Lite E-Cigarette Kit The simplest way to start vaping The iBreathe Lite has been desi..